Colorectal cancer is preventable, as well as easily detectable and treatable when caught early, yet people in central Louisiana are dying of the disease at record rates. 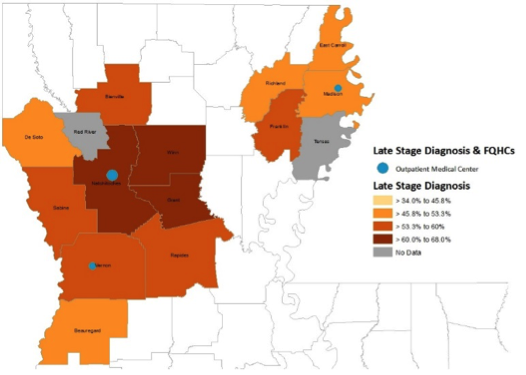 According to data from the Louisiana Tumor Registry, residents in Natchitoches, Winn and Grant parishes have the highest number of late-stage diagnoses of colorectal cancer, which means treatment is less likely to be effective, resulting in more deaths. The data isn’t much better for the surrounding parishes either, with more than half of the cases in Sabine, Vernon, Rapides, Franklin and Bienville parishes not being diagnosed until the disease has reached its late-stage. 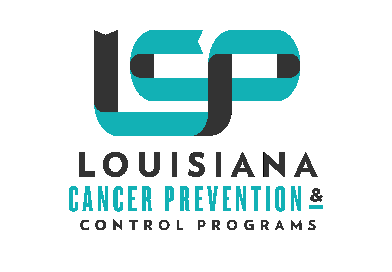 The staff at Louisiana Cancer Prevention and Control Programs (LCP) is working on a series of initiatives to help combat colorectal cancer in the state, including raising awareness that everyone age 50 and over should be screened, with the goal of “80% By 2018,” i.e. getting 80% of the state’s residents age 50 and older screened by next year. To that end, LCP is not only working with policy makers to help make sure people have access to screenings, but working with area clinics to improve screening rates. 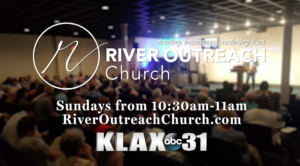 In central Louisiana, those clinics include the Outpatient Medical Centers, with offices in Natchitoches, Tallulah and Leesville, and where central Louisiana residents can call to find out if they are covered for colorectal cancer screenings. The Affordable Care Act and Medicaid Expansion cover almost all such preventive screenings and Outpatient Medical Center personnel can also help determine which colorectal cancer screening might be best for a person – whether it’s a colonoscopy or an inexpensive at-home test. Colorectal cancer is over 90 percent survivable when caught early. That’s why everyone 50 and over, of average risk, should be screened regularly. 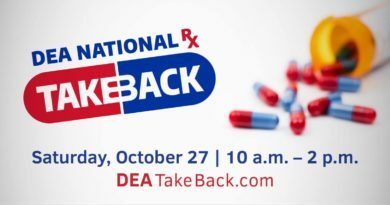 African Americans and Cajuns, as well as people who smoke (which has been shown to cause colorectal cancer, in addition to lung and a number of other cancers), are overweight, who have a diet high in red and processed meats, are not physically active and are heavy alcohol users are also at higher risk. People who have Type 2 diabetes and a personal or family history of colorectal polyps, cancer, bowel disease and other inherited syndromes should know they are at higher risk too. For more information on getting screened, call one of the Outpatient Medical Centers locations: Natchitoches (1640 Breazeale Spring St., 318-352-9299); Tallulah (804 Beech St., 318-574-1453) and Leesville (1603B Boone St., 337-238-1274). For more information on colorectal cancer in general, go to www.louisianacancer.org.